Under the rules first announced last year, schools are now allowed to offer more flavored milk options, like chocolate. 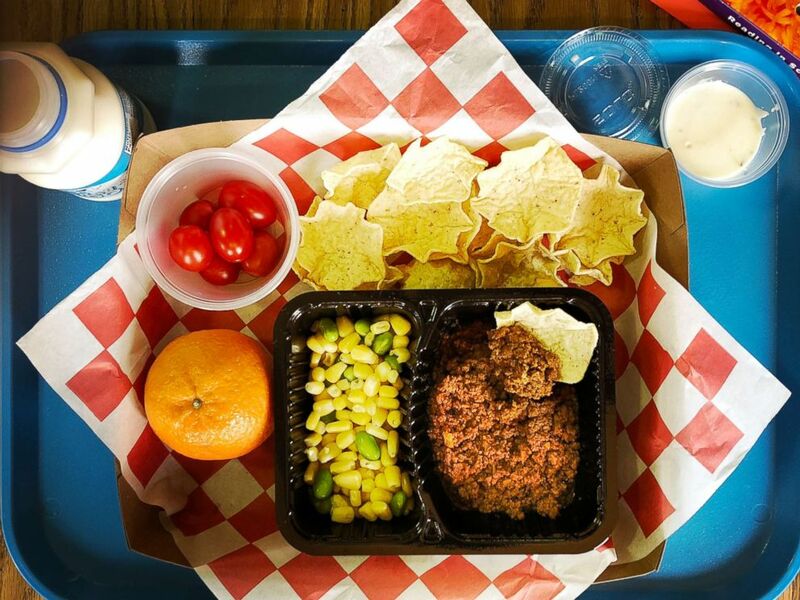 Additionally, the Obama-era efforts to limit sodium content in school lunches have been delayed or partially eliminated. The announcement Thursday doesn’t require schools to make any changes, but allows them to relax restrictions on those products. 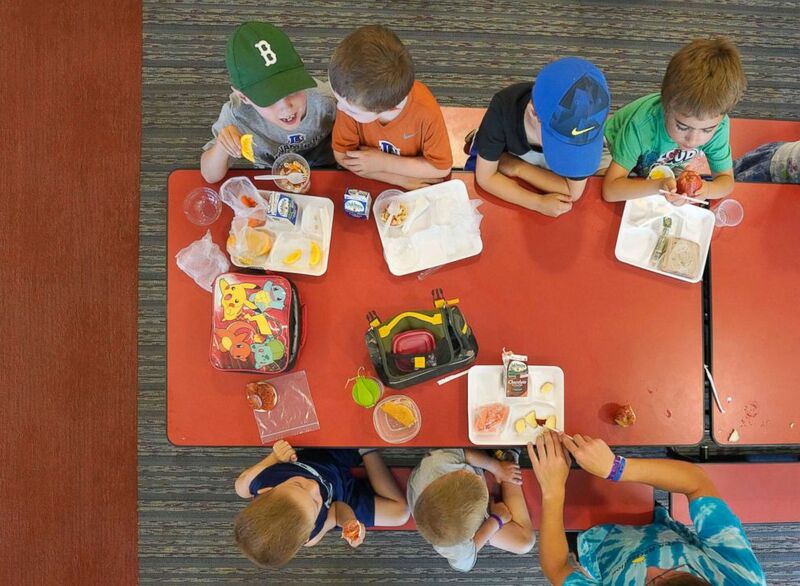 Press Herald via Getty Images, FILE – Children in a summer program eat lunch at a cafeteria in Buxton, Maine, July 12, 2018. At a May 2017 press conference first announcing the move to deregulate school food, Agriculture Secretary Sonny Perdue said the decision was not meant to reduce nutritional standards. He argued that children would avoid nutritious foods all together if they weren’t given more flavored options. “I wouldn’t be as big as I am today without chocolate milk,” Perdue said at the time. Posted in Accountability, Advocacy, Department of Education, Education Budget, Every Student Succeeds Act, Funding For Education, No Child Left Behind Act, School Safety and tagged "Standing Strong for Public Education", #iBelieve, Accountability, Accountability System, Department of Education, Diversity, Education, Education Funding, English Language Learners, Every Student Succeeds Act (ESSA), Failing Schools, Federal Education Policy, High-Needs Students, NEAExecutiveCommittee, Public Education, School Safety, State Budget, Students, Testing and Accountability. Bookmark the permalink.